Today, Nautilus serves consumers via retail, carrying on its tradition of excellence by producing gym-quality cardio and strength solutions for the home. 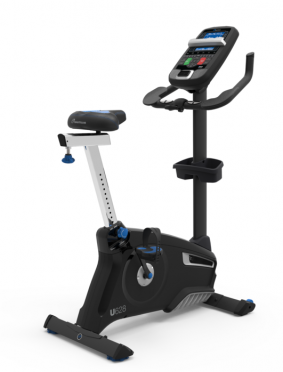 This Nautilus U628 ergometer hometrainer demo features 29 programmes, 32 resistance levels, a Nautilus Gel Seat, a heart rate monitoring with chest strap and a Sightline tilting console with DualTrack display, the U628 Upright Cycle is a wise choice for your home gym. 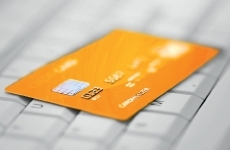 This demo model is used for exhibition purposes and in perfect condition. 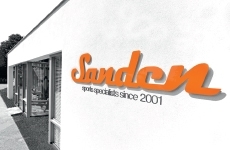 The unit is delivered to you for free and mounted under the full factory warranty. 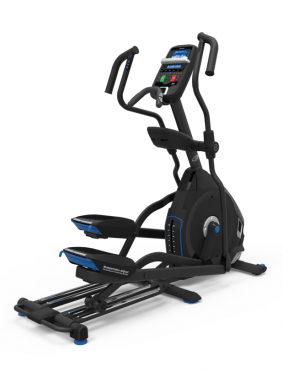 This Nautilus R628 Recumbent bike features 29 programmes, a heart rate monitoring with chest strap, a Sightline tilting console with DualTrack display and 32 resistance levels, the R628 Recumbent Cycle is an excellent addition to any home gym. 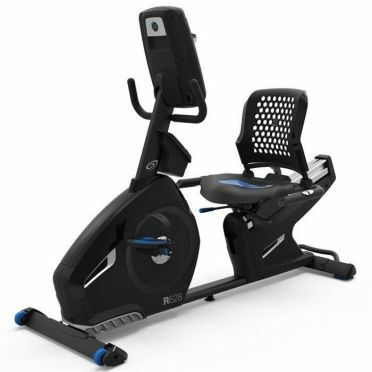 This Nautilus U628 ergometer hometrainer features 29 programmes, 32 resistance levels, a Nautilus Gel Seat, a heart rate monitoring with chest strap and a Sightline tilting console with DualTrack display, the U628 Upright Cycle is a wise choice for your home gym. 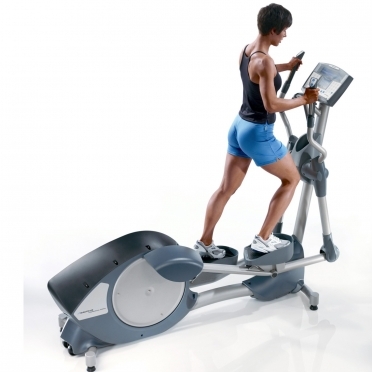 This Nautilus E628 Elliptical crosstrainer features 29 programmes, 25 resistance levels, 0-15% incline, a Suspension Adjust Performance Cushioning, a heart rate monitoring with chest strap and Sightline tilting console with DualTrack display, the E628 Elliptical Trainer is a wise choice for your home gym. This Nautilus E-916 DEMO is in brand new condition.